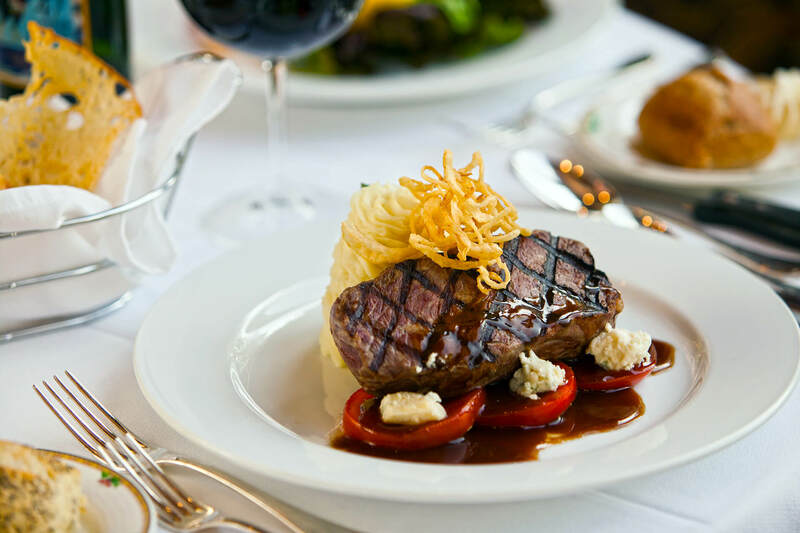 For only $10, you can enjoy lunch take-out from the best fine dining restaurant in Regina. If you aren’t in a rush, we also have dine-in lunch specials daily for only $14, Monday through Friday. 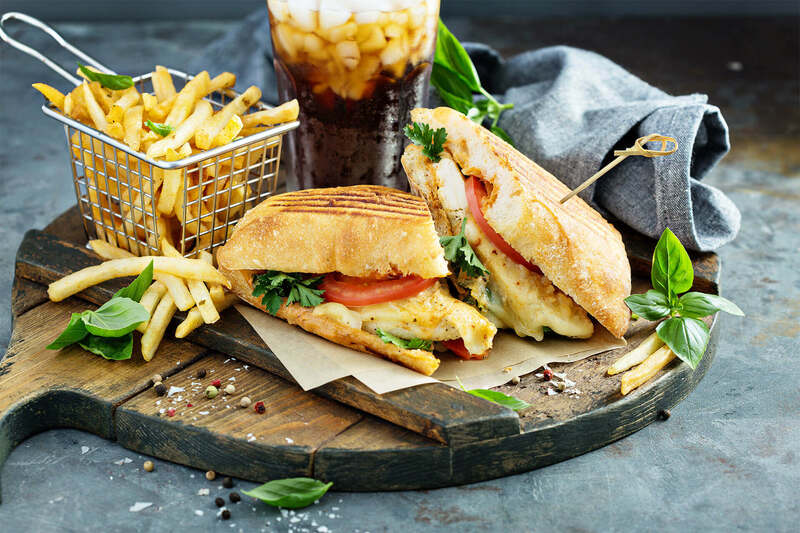 Stop having fast food and come down to Memories for some real lunch. Our lovely guests have rated us the #1 steakhouse and Greek restaurant in Regina on TripAdvisor. That means you can expect the best steakhouse classics from our kitchen, as well as authentic Greek flavours. You should also try our famous flambéed desserts, they are delicious and dramatic at the same time. Located in the heart of downtown Regina, Memories is the perfect, convenient place for you to meet your friends, colleagues or clients for lunch. On the lighter side, we have soups, salads, sandwiches and wraps. 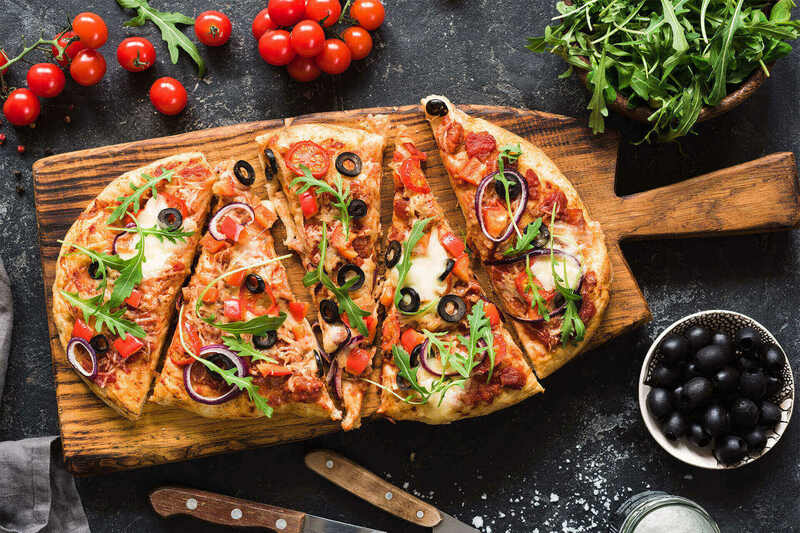 We also have a wide selection of entrées and pizzas for you to choose from. Whichever mouthwatering appetizer, entrée and dessert you choose, we have the perfect wine to pair it with. 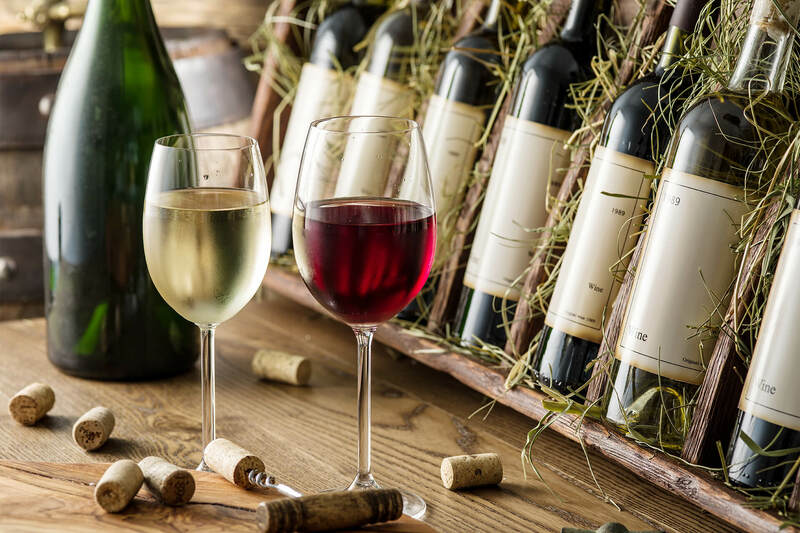 Our extensive drinks menu consists of fine wines and spirits from all over the world, as well as cocktails and specialty coffees. You can now have delicious lunch and dinner catered to you by the best fine dining restaurant in Regina. 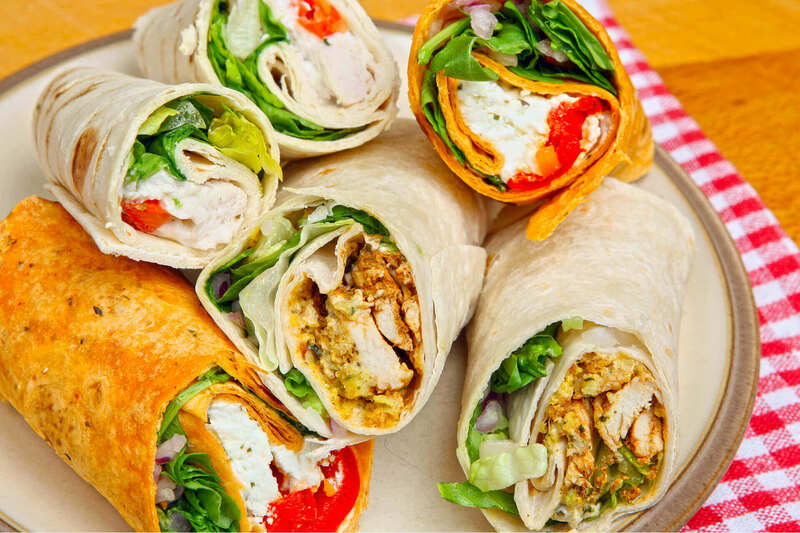 We serve lunch wraps, paninis, pizzas and hot meals. As part of our catering service, we offer free delivery, customization and amenities. Planning for a wedding reception or a staff party? Whatever occasion you are celebrating, we have you covered. 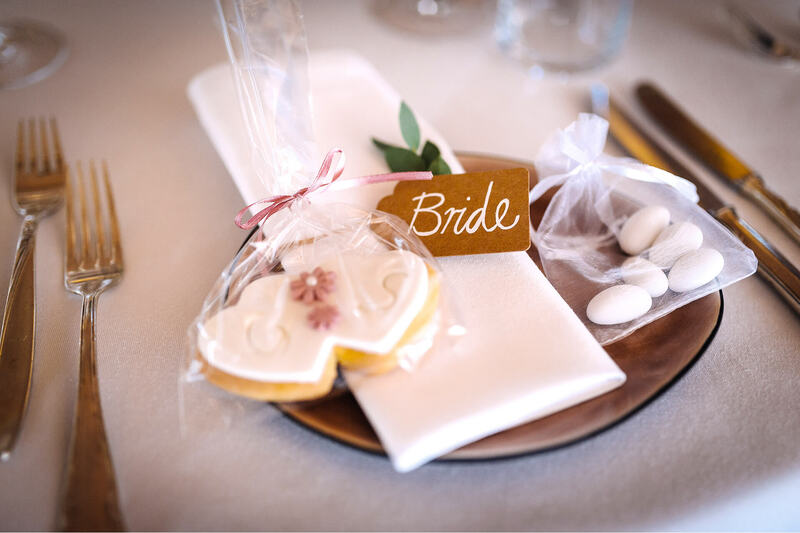 Our personalized menu is tailored just for you, and we offer free venue should you need one. We have 3 private rooms and a large ballroom for you to choose from, so why not book your next party with us?